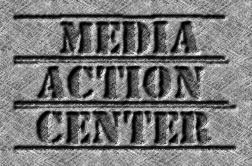 HUGE news! 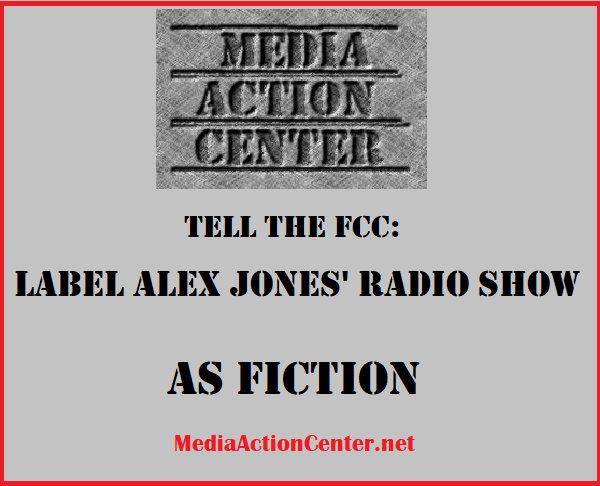 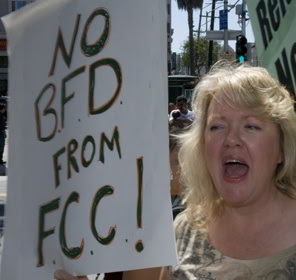 The FCC has ordered a hearing over the Media Action Center Petition to Deny the broadcast license of Entercom's KDND over the reckless water drinking stunt they carried out which took the life of Sacramento resident Jennifer Strange. 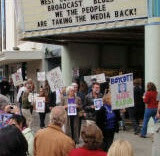 "Harshly criticizing the licensee for its conduct, the notice contends that 'ENTERCOM’s actions relating to the Contest suggest an active indifference to the contestants’ safety, as evidenced by the negligence verdict and the licensee’s refusal, apparently at the direction of its parent, to warn the other contestants in the wake of Ms. STRANGE’s death, placing its corporate self-interest over their safety and well-being.'"